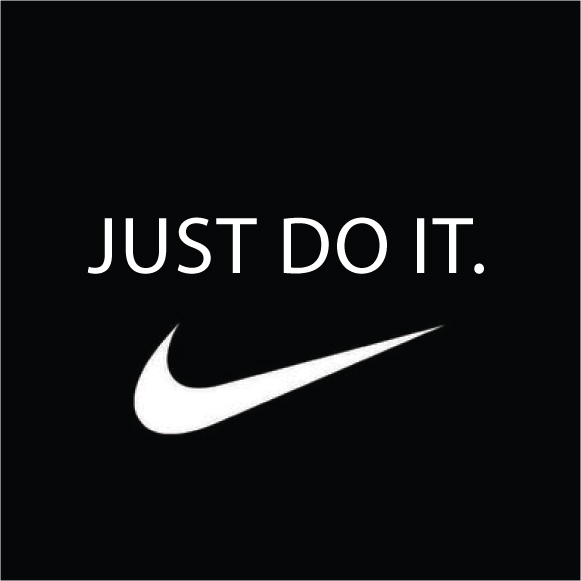 ← 2011: Reaffirmation of "Grand Aim"
Nike tells us to “Just Do It.” Ah, if it were just so easy! Here we are, just five days into the new year 2011 and the annual hullabaloo about “resolutions” is in full gear. Do you make resolutions? Do you keep them? Why? Why not? To say “I never make resolutions” is ridiculous unless you never resolve to do anything. Of course, our problems with making resolutions are really about keeping them. I am reminded of the children’s riddle of five frogs sitting on a log. Perhaps even more basic to the average person’s reluctance to make, or tendency to keep, resolutions is this: we don’t want to appear dishonest. Honesty is necessary to have integrity, after all. Ask for a list of “leadership traits and characteristics” of anyone and, inevitably, that list will include the ironically murky ideal of “Integrity”. “Good decision-making” also frequently appears. “Resolve to take action” – not so much. Yet action is the critical link between our decisions and integrity. Leadership requires resolves, action…and the ability to anticipate and overcome obstacles. Completeness. When you resolve to begin something, are you prepared to complete it? Are you willing to practice repetitively in the early stages so that you will succeed in the end? What is important enough to you that you resolve to do it, achieve it, dedicate yourself to its resolution? Get clear on your resolutions first. Turn them into goals. Are you being specific? Is your goal measurable? Is it something that you can act upon? Is it a realistically high goal? Have you a target date in mind? There will be birds and icy waters. No matter what you decide to do, there will be obstacles. THERE WILL BE OBSTACLES. At least if you have a clearly defined goal, you only will be focusing on the obstacles to that goal and not to other possible interpretations of a vague resolution! You can develop solutions to obstacles. 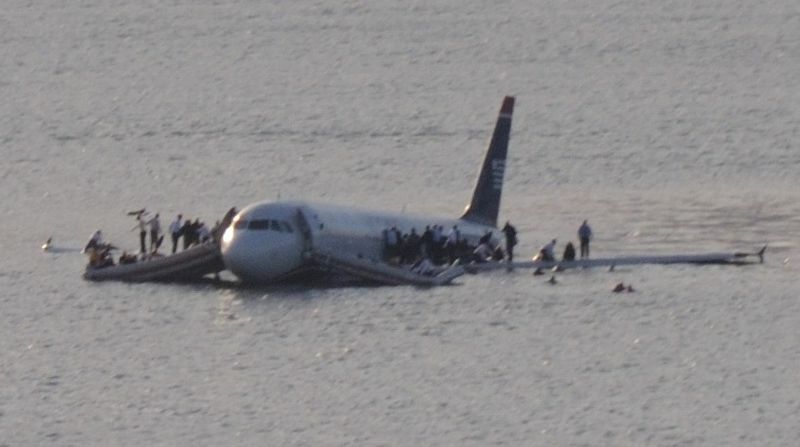 You can be prepared for obstacles, just as Sully Sullenberger was. And that, my friends, is the real secret to keeping resolutions. That, my friends, is the path to Integrity, which you will find only at The Intersection of Purpose and Now. This entry was posted in Chesley Sullenberger, goals, integrity, New Year, resolutions. Bookmark the permalink.